Kathmandu, Nov 22 . 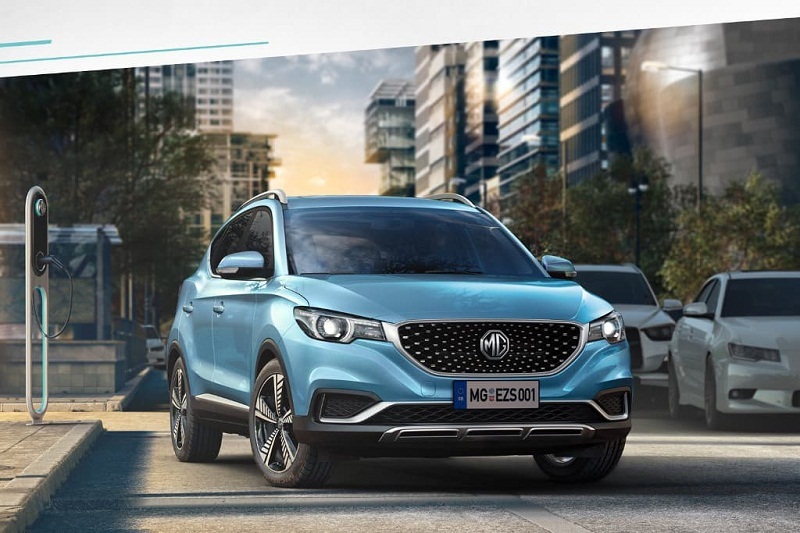 MG Motor, has launched its new model eZS (Electric ZS) in International Market, making it the first British brand to do so. This electric vehicle is known to travel for 428km between the charges and is equipped with the fast charging facility. MG is a renowned British brand, which had recently open its authorized showroom in Naxal, Kathmandu, and has been creating quite a ripple in terms of its feature and comfort in Nepali market. The authorized distributor of MG in Nepal, Paramount Motors, plans to introduce the electric model in Nepal by next year. Electric ZS— the new electric model which has a single electric motor driving the front wheels and producing 148bhp and 350Nm – enough to take the 4.3-metre-long crossover from 0-31mph in 3.1 seconds. It also appears to have fast-charging capacity; MG claims that up to 80 per cent of charge can be replenished in 30 minutes. Inside the eZS is a lot like the standard ZS, but gets a panoramic sunroof and a large touch screen infotainment system with navigation, among other things. MG comes with the heritage of more than 90 years, the origin of the brand’s name – Morris Garages – can be traced back to 1921 when motor manufacturer William Morris hired Cecil Kimber. The story of MG (Morris Garages) began in 1924 in the UK. In the years that followed, MG’s stunning sports cars and cabriolets were the ride of choice for many celebrities, including British Prime Ministers and several members of the British Royal Family. Over the last few years, MG has built a strong foundation and exponentially grown the MG brand, entering new and emerging markets. The company had expressed intent of taking the MG brand all over the globe and already has 5 production and assembly plants in different continents. 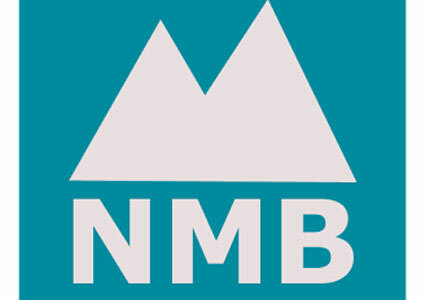 Its manufacturing plant in Thailand uses the most advanced technology to manufacture the highest quality of automobiles. Its production facility in India will start operation by first quarter of 2019, so as to expand its wide spreading network in the Southeast Asia to a new height.